What exactly is a sheet? It is usually a document giving useful information about a particular issue or topic. A sheet is more of a summary than a detailed and comprehensive document. 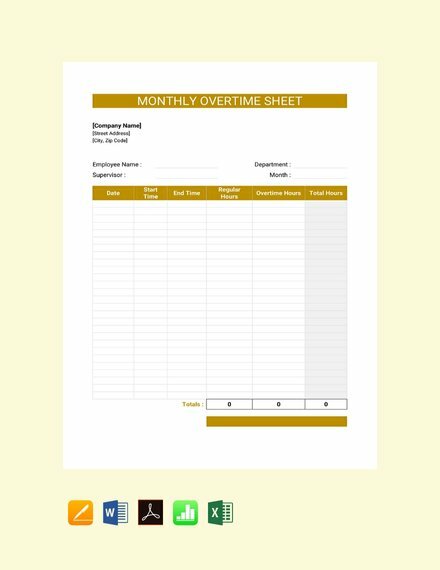 Sheets are not only read by company employees and management personnel, but most sheets are distributed to customers or external clients. In this article, we will be discussing sheets in the simplest way possible. We provided examples and templates which you can download for free. 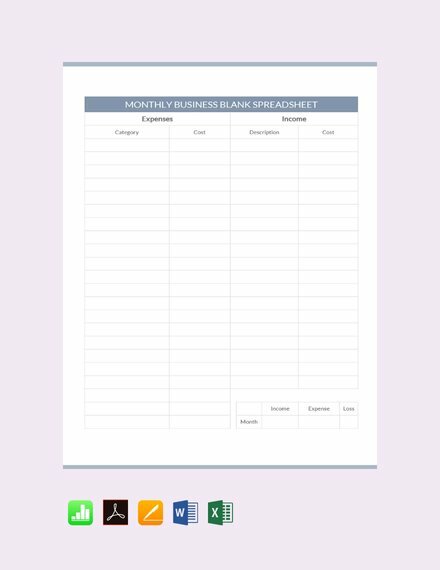 We also included some tips which can make it easier for you to create a business sheet. 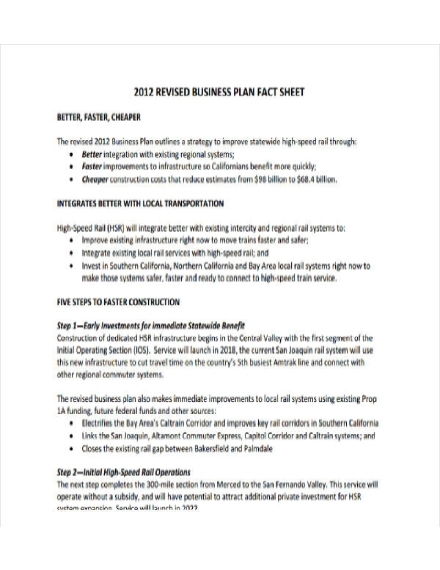 Listed below are the elements of a sheet, specifically a business sheet. 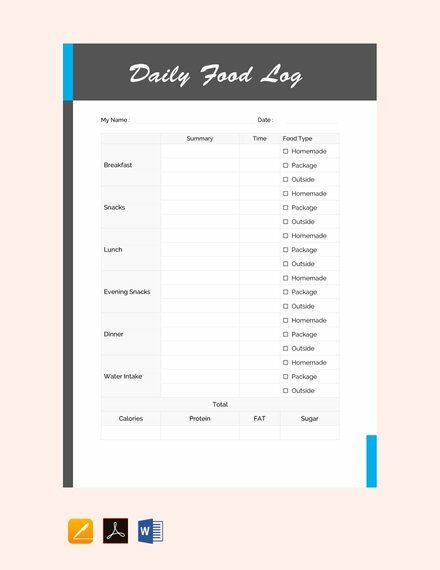 Make sure to include all of the elements when you will be creating your own sheet. 1. Business facts: Proven and verified facts are the core of any business sheet. Without facts or information, a sheet essentially cannot be called one. A sheet varies from company to company, organization to organization. Business sheets also vary by purpose, as this can range from facts regarding to sales, accounting, human resource, information technology, or even to corporate social responsibility. 2. Statistics: Statistics is also an important element in a sheet. Statistics represents or summarizes the business dealings of a company in a nutshell. Statistics also help in the analysis of a certain data set or group of related data or information, in which the analysis should be presented in a sheet. 3. 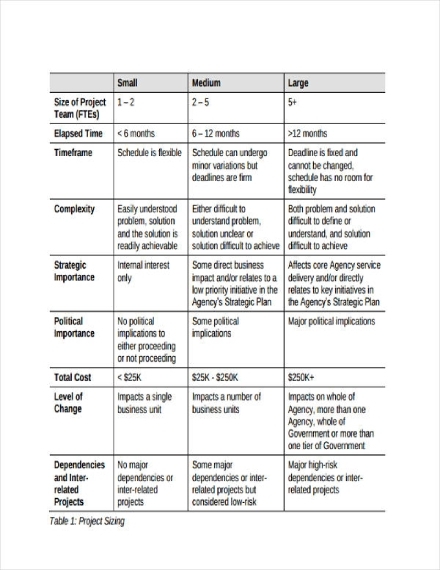 Infographics (images): Sheets are not lengthy business documents, and most business sheets only comprise of one or two pages, such as that of schedule sheets and log sheets. That is the reason why adding infographics is one of the best ways to showcase a visual aspect in the business sheet. Infographics (a combination of the words “information” and “graphics”) are graphic visual representations of information which are intended to present information quickly and clearly. 4. 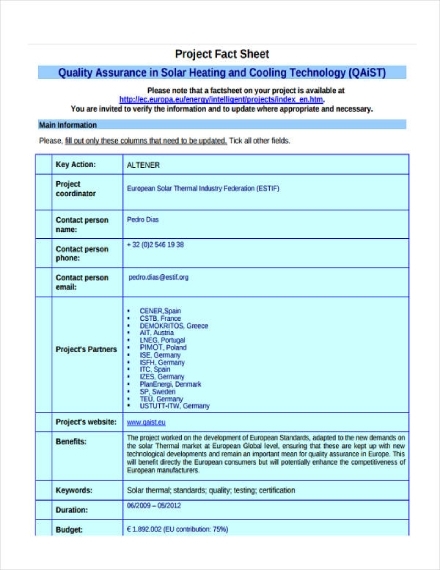 Sources or references: Facts which are presented in the business sheet should be verified first before they are incorporated or printed on the business sheet. You can always have an extra page in the business sheet where you can list down the sources or references used when creating the sheet. 1. Create a concept or layout: Before you start creating the actual business sheet, you first need to create a concept or layout. The concept will act as a blueprint or guide on how you will create the actual sheet. Take note of the information you want to incorporate in the business sheet as you should also include it in the concept or layout. 2. Gather necessary information: Step 2 goes hand-in-hand with the first step as you will need the information to include in the business sheet. 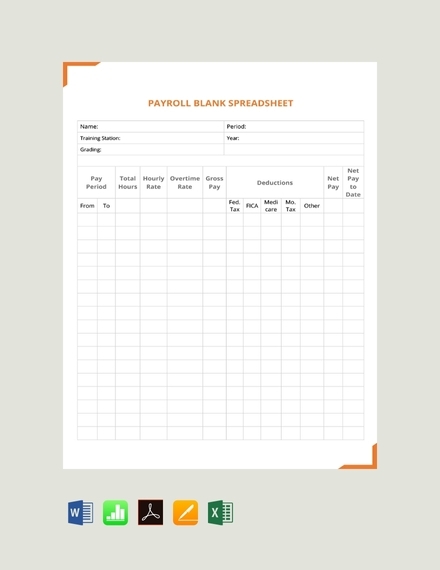 Gather the information you want to incorporate in the business sheet as most sheets have different functions and uses. Similar to how sign-up sheets are used to record the names of event participants, or how budget sheets aid in keeping the company financially secure. 3. Purchase necessary materials: You don’t actually need a dozen materials to create a sheet. The only material thing you need is paper, since you will be printing out the business sheet in a piece of paper. You can always purchase other materials such as markers and pens but they are optional since all the design is done in a computer. In regards to the paper, you can use regular paper but you can also use special paper. 4. Combine all elements: Once you’re done creating the concept or layout and purchased the necessary materials, it’s now time to create the business sheet. Create the sheet in a graphic design software such as Adobe Photoshop or Illustrator, Corel, Sketch, or Affinity Photo. Combine all the elements such as the business facts, statistics, infographics (images), sources or references, and basic company information in the graphic design software. If you don’t know how to create a business sheet, you can always ask a colleague or third party entity for assistance. 5. Edit or revise if necessary: Once you’re done with everything, conduct a review before you print out the sheet. Check for errors in regards to typography as well as the placement of text and images. If you feel like you still want to add something like increase the visual appeal and add additional information, do it now. Use a portrait page orientation: Always use a portrait page orientation when creating a business sheet. 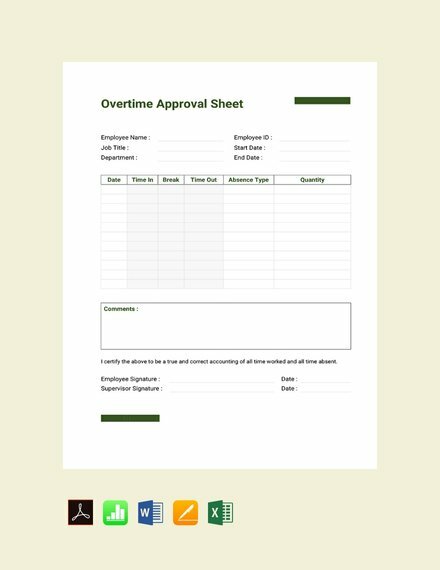 All of the information can fit inside this page orientation and you won’t have to worry about omitting information due to the lack of space in the paper or sheet. 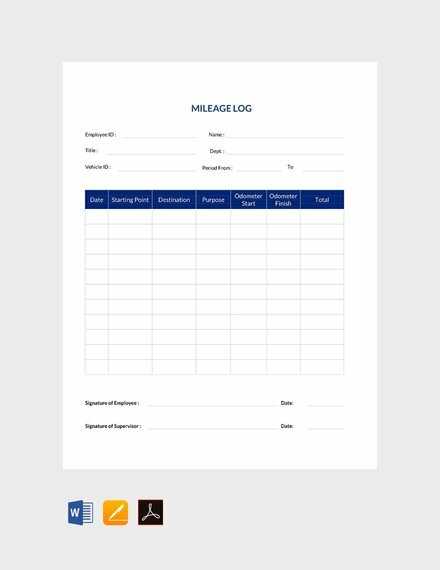 It will also be easier for readers to view or read the contents of the business sheet in a portrait page orientation since most documents are printed using the said format. Focus on infographics: As previously mentioned, the word “infographics” is a combination of information and graphics. This comprise the visual aspect of the business sheet, especially the use of simple charts, graphs and various images to represent the achievements or goals that the company has met (as well as the issues or problems that the organization is resolving) over a specific period of time. When you will be presenting statistics in the sheet, it is highly suggested to use infographics instead of just showing numbers and percentages. Use less text: Since you will be focusing on infographics, you should use less text in the business sheet. 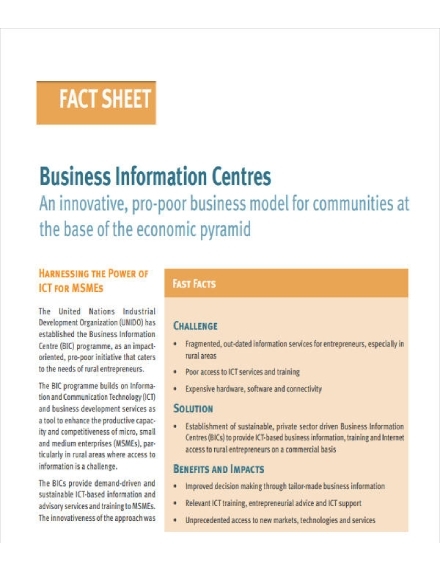 Take note that there is no need to provide lengthy discussions or explanations in the business sheet as you can summarize your points using infographics. Use bullets or phrases instead of long sentences or paragraphs as you want to limit the text as much as possible. Never forget to add sources or references: It is important to add sources or references to the business sheet. You only need very little space in the business sheet to list down the references, so you can just insert the references in the lower section of the paper. But you can always have a separate page for the references, especially if you used journals and other publications as a guide when creating the said sheet. 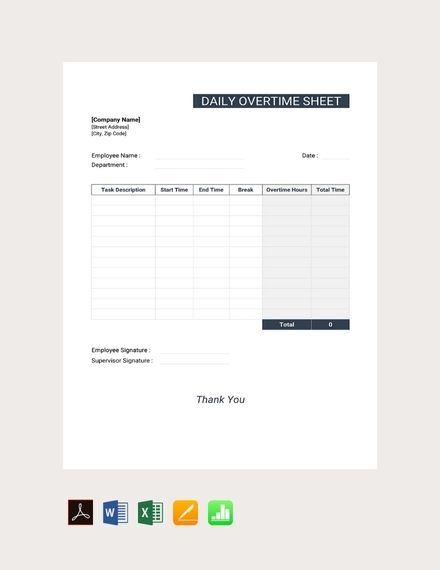 Company-wide reports: These types of business sheets are centered on the overall performance of the company or organization over a specific period of time similar to annual reports, semi-annual reports, monthly reports, etc. Department-specific sheets: Department-specific business sheets focus on performance by specific company departments such as sales, marketing, accounting or finance, human resource or payroll, information technology, etc. Customer-based fact sheets: These types of business fact sheets center on customers and clients and how they affect the long-term decision-making process of the company or organization. There is only one size you should use for a business sheet, and it is 8.5 x 11 inches. Remember to use a portrait page orientation when incorporating the text and infographics so that you can maximize the space of the paper. A sheet is a document (i.e. traditional or digital) which provides information on a specific topic or gives useful information about a particular issue or topic. A sheet is also more of a summary than a detailed and comprehensive business document. 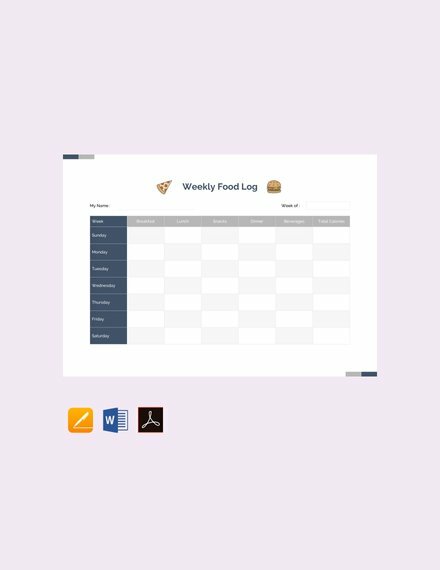 How do you create a sheet? 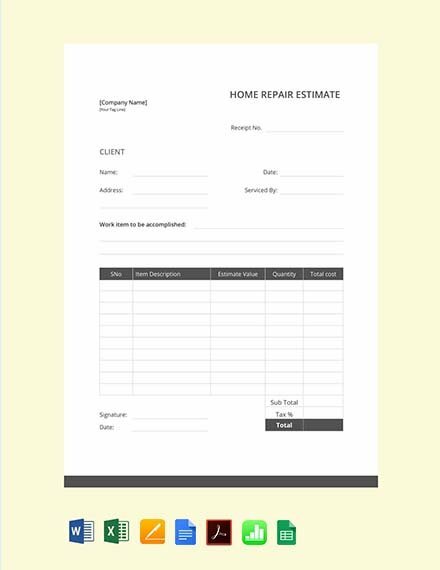 Follow these easy steps to create a sheet: (1) create a concept or layout, (2) gather necessary information, (3) purchase necessary materials, (4) combine all elements, and (5) edit or revise if necessary. Why is a sheet important? A sheet is important because it lists down important company information albeit in a summarized manner. 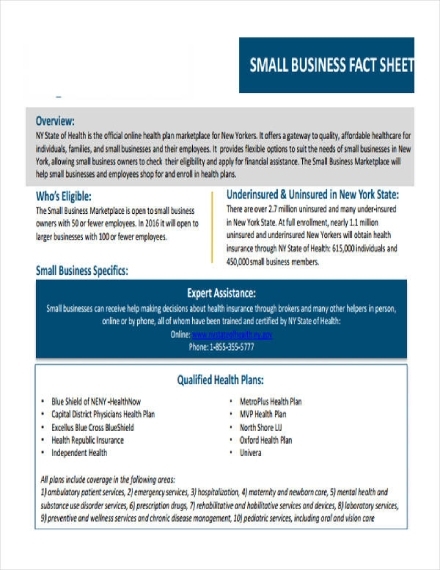 We hope you found this article to be informative as well as helpful when you will be creating your own business sheet. We provided some examples and templates which you can download for free. Creating a business sheet is not difficult, you just have to follow the tips we provided and you are good to go.